~Fairy Tail♥. >3. 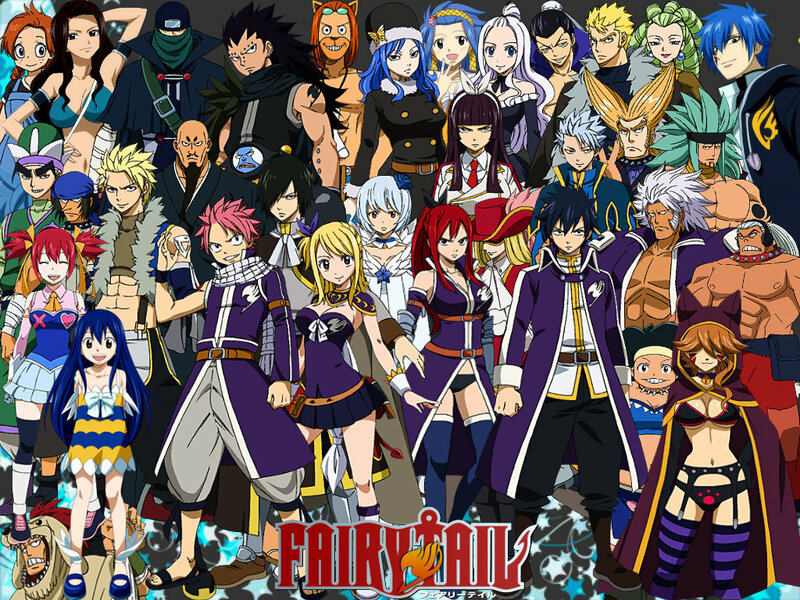 HD Wallpaper and background images in the Fairy Tail club tagged: fairy tail. 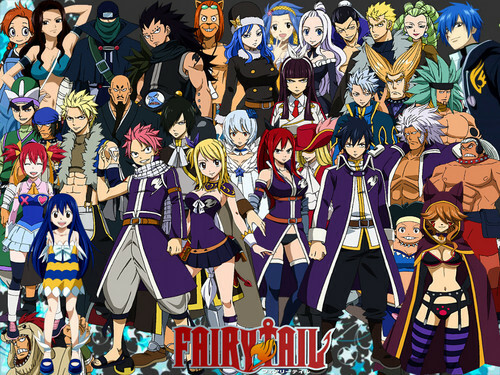 This Fairy Tail wallpaper might contain anime, grappig boek, manga, cartoon, and stripboek.